Shelly Christensen is a lifelong resident of the St. Croix Valley. She was raised in Marine on the St. Croix and graduated from Stillwater High School in 1973. She went on to receive her teaching degree from the University of Wisconsin River Falls and has a masters degree in education. Shelly and her husband, Scott, are both retired teachers from Stillwater Area School District. Scott taught high school Biology and Shelly taught English at Stillwater High School. They are both still coaching runners in the District. They have organized and led youth summer programs for decades and have had an impact on thousands of students lives. The entire family values civic engagement. 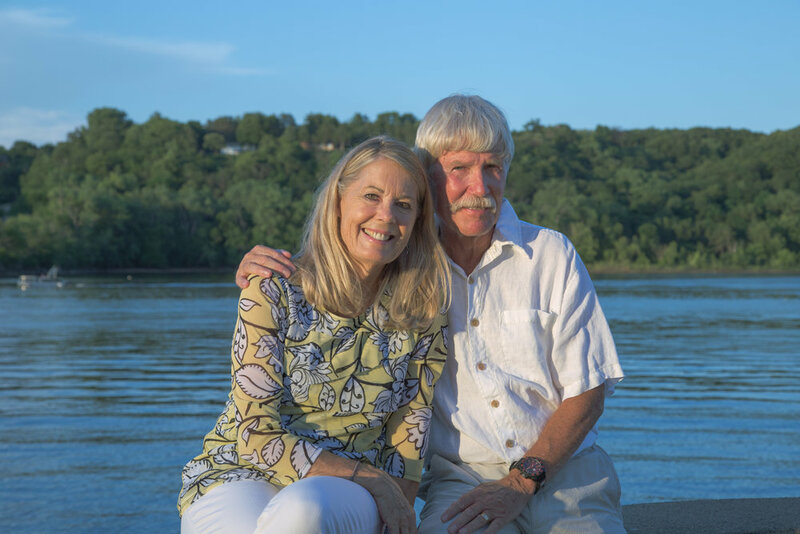 Scott is on the Stillwater Park Board and Shelly was on the advisory committee for the 20 Year Stillwater Comprehensive Plan through the Stillwater Planning Commission and is on the board of the DFL Environmental Caucus. Shelly is also on the board for the St. Croix Valley Women's Alliance, a group of activists that strive to educate and engage citizens in civic and political activism. Shelly lives with her husband, Scott, a retired Biology teacher and active track coach. Her daughter, Megan, and two grandsons, Bayley and Mason, live in Stillwater. Megan has followed in Shelly's footstep and is a paraprofessional in the special education program at Stillwater Middle School. Bayley is a sophomore at Stillwater High School and Mason is in the 7th grade at Stillwater Middle School. 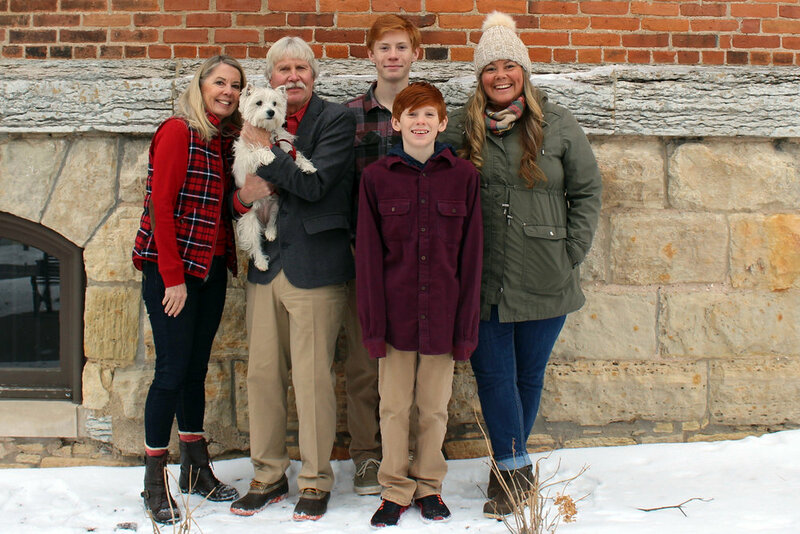 Shelly has decided to run for State House because she has heard her friends and neighbors express that they aren't feeling represented by Kathy Lohmer. Their concerns went beyond party politics, with many expressing outrage that Kathy Lohmer refused to talk with her constituents or host local town halls. Shelly witnessed this first hand, when Kathy Lohmer refused to visit with a group of local women who had stopped by her office, even after the group offered to wait until she had a free moment that day. Shelly vows to be different, to be accessible, visible, and eager to listen to her constituents and advance policies that work for people, not a political party. Shelly is thrilled to have the opportunity to serve her community in a new role and thankful for the tremendous collective enthusiasm and support for her 2018 candidacy for the State House in District 39B.